Sales training folders populate many bookcases. Sales Managers have little time to ensure training course learning is implemented into sales activities. Sales people find changing their old habits more difficult than expected. 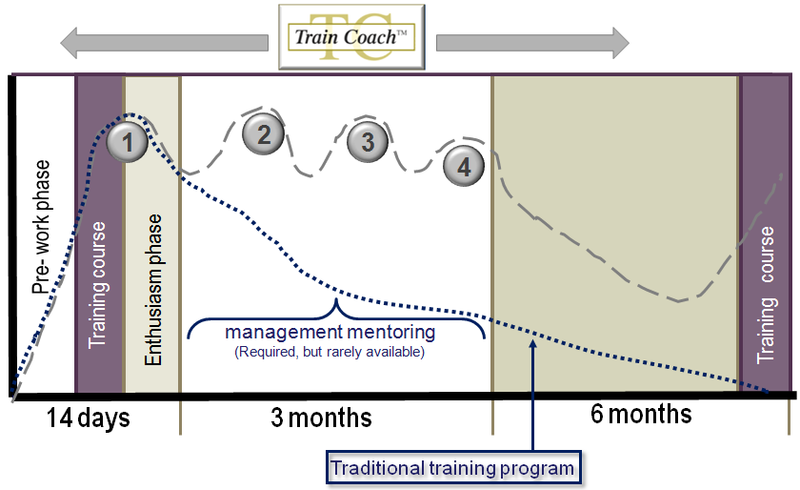 Our coaching programs run over a quarterly period with four short individual sessions. Old sales habits are replaced with new thinking, strategies and plans to grow business to meet sales objectives. These programs explain natural sales strengths and how to use them for the best outcomes. Strategies to neutralise negative behaviour allows sales people to become more consistent giving them the best opportunity to succeed. Coaching allows sales people to express their concerns in a non judging environment ,but ensures they recognise and adapt their negative behaviour which is restricting their success. 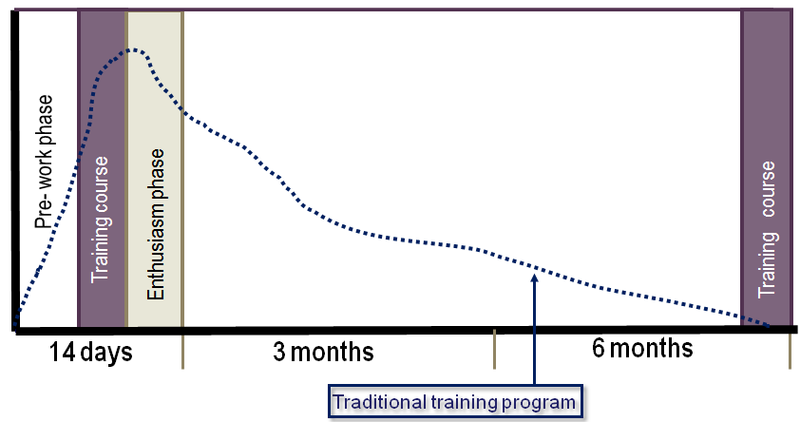 Many sales people decide to make changes after training. Coaching ensures they do.